Ryuji Takasu thought his ill-fated luck had turned around now that he was in Junior High, sitting next to the girl of his dreams, Minori Kushieda. Ryuji was wrong; for after unwittingly crossing the most feared and fearsome girl in school, Taiga Aisaka, everything went off the deep end! 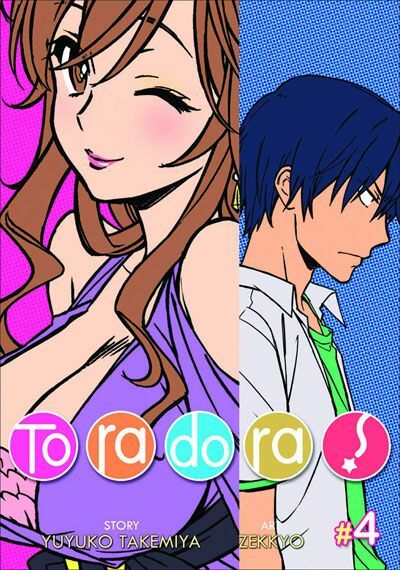 Other products for "ToraDora!" in "Books"
Other products for "ToraDora!" in "DVDs"
Other products for "ToraDora!" in "Plush"